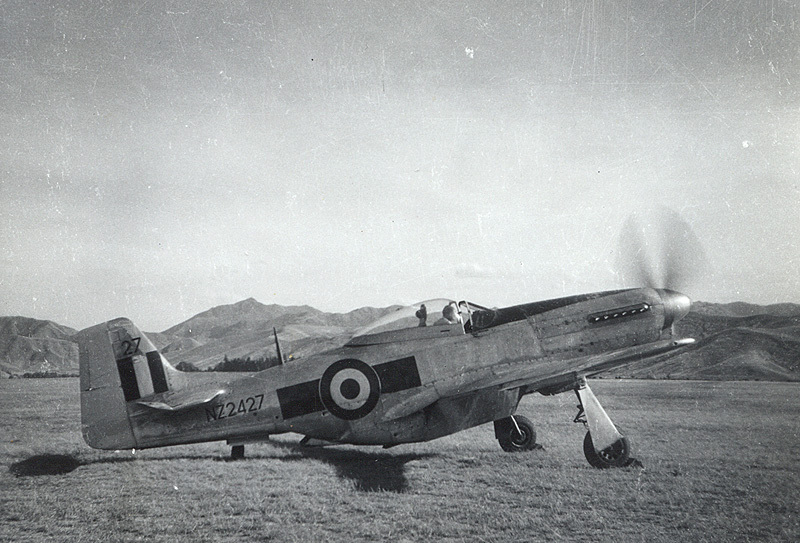 RNZAF P-51D-30-NT NZ2427 (45-11518) of No. 3 Sqdn. 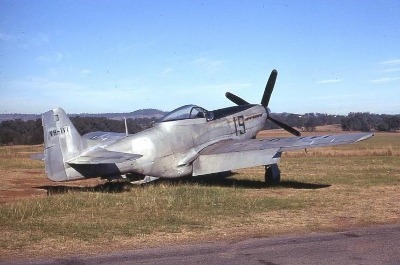 Australia did produce a number of Mustangs under license, which is another interesting story. 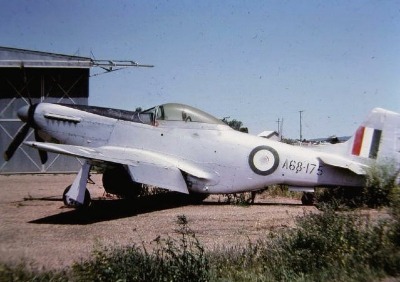 The Australian Mustangs also saw combat during the Korean War with No. 77 Sqdn. 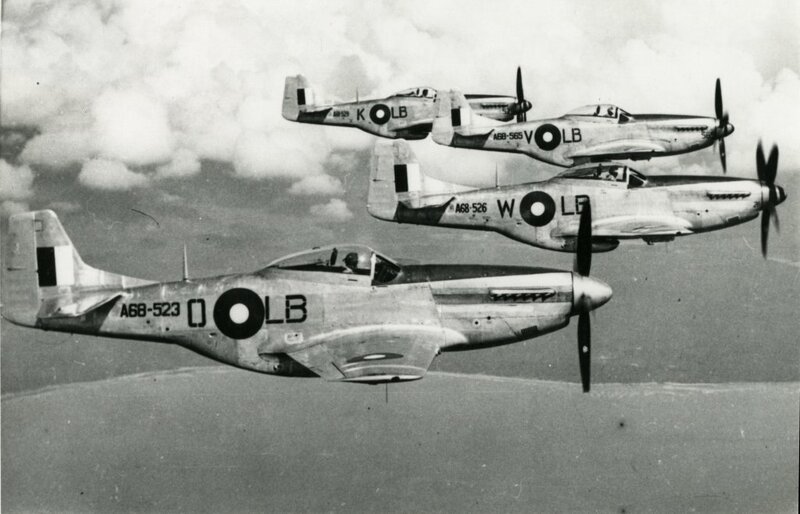 RAAF Mustangs of No. 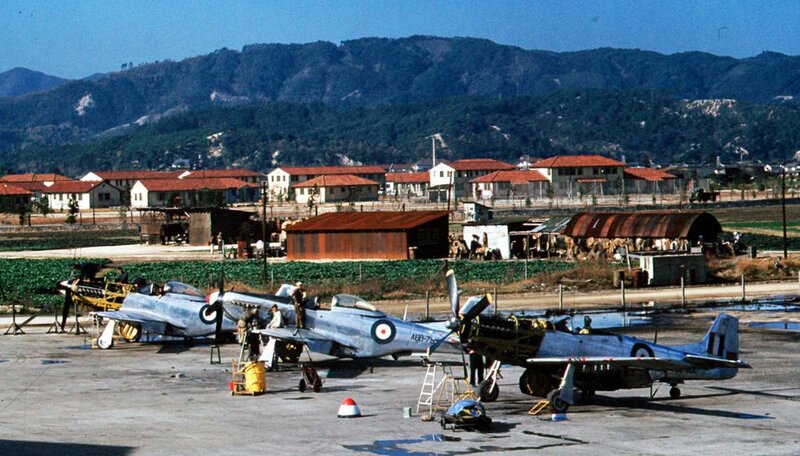 77 Sqdn at Iwakuni, Japan, in 1950, shortly before this unit went into action in the Korean conflict. 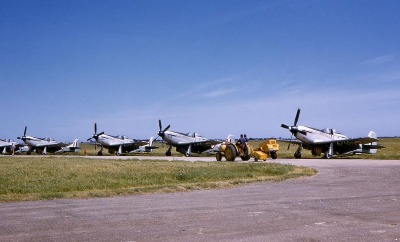 RAAF Mustangs of No. 84 Sqdn. 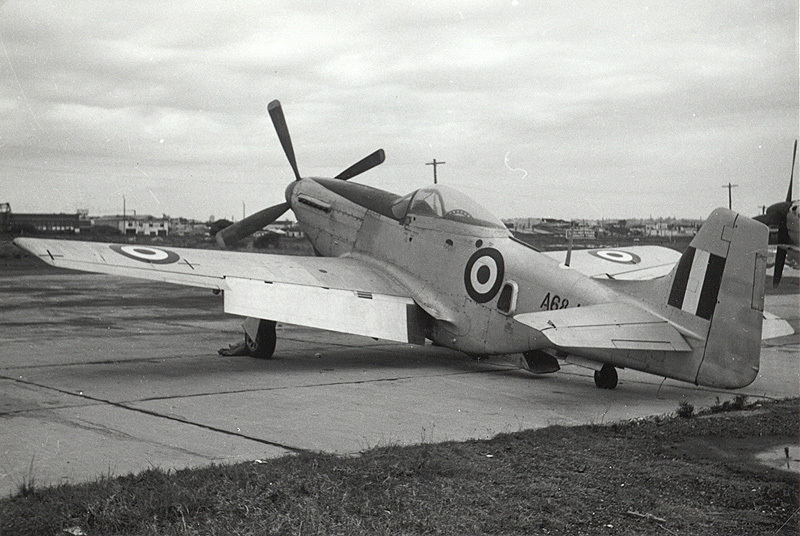 A68-187, an Australian license-built reconnaissance version - note camera-port behind the fuselage roundel. CAC Mustangs of No. 24 "City of Adelaide" Squadron, seen here in 1956. 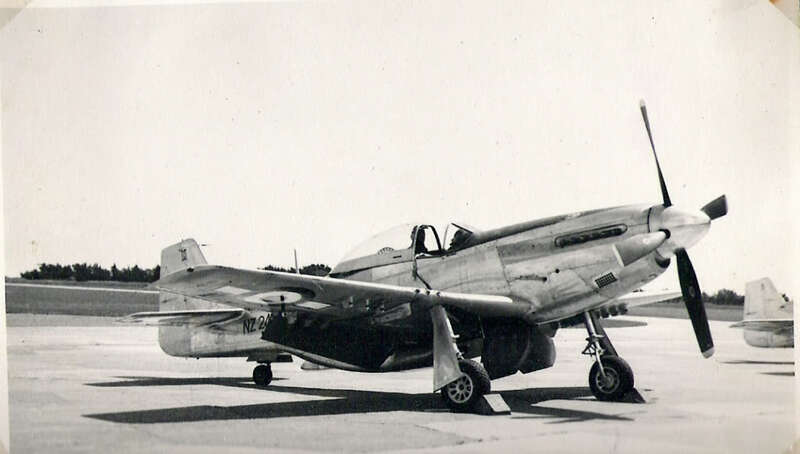 CAC Mustang A68-175 seen here during 1964. This aircraft was retired in 1959 and looks a bit neglected after a few years in storage. Later, this airframe was converted to carry four (!) seats. Part of this aircraft later were used in another rebuild project in the. U.S., but A68-175 itself also was rebuilt to flying condition and is airworthy today. 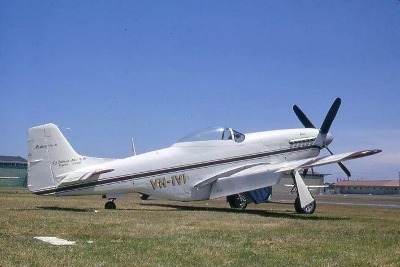 CAC Mustang A68-119 after retirement and application of civil registration VH-IVI, seen here in 1969. A new paint-scheme soon was to be applied (see below). The same aircraft, A68-119 VH-IVI with the new paint-scheme, seen here in 1970 - this aircraft was lost in a fatal crash on 11th June 1973.